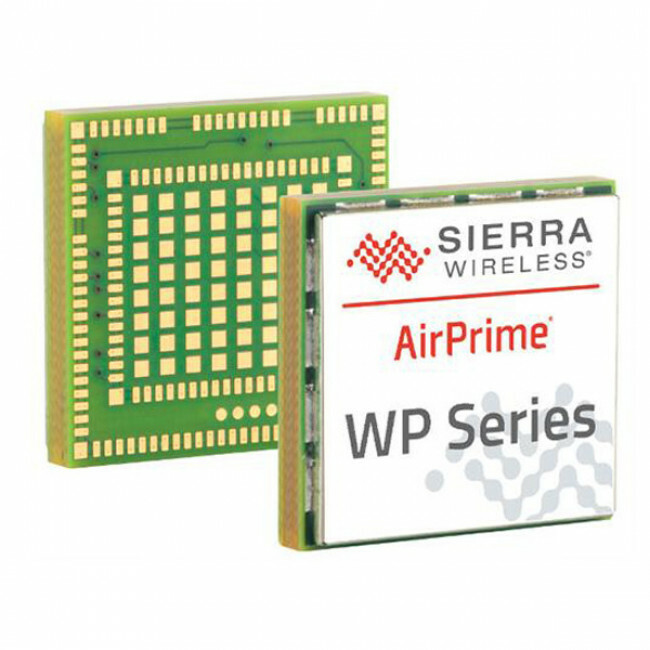 Sierra Wireless AirPrime WP7603-1 is a new LTE Category 1 module on LGA CF3 form factor targeted at Americas region. AirPrime WP7603-1 support LTE frequency band B2/B4/B5/B12, and get approval from US carrier AT&T and T-mobile. 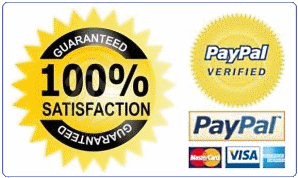 It could achieve download speed up to 10mbps and upload speed to 5mbps. And it could support GPS, Galileo, Glonass, Beidou location service. The AirPrime WP7603-1 is similar to the brother model LTE Cat.4 cellular module Sierra WP7603.